One is not going to hear Surf blared at parties or sung by drunken fraternity brothers, it’s simply not that type of album. Surf is the debut album by the Donnie Trumpet & the Social Experiment, consisting of members Donnie Trumpet, Chance the Rapper, Peter Cottontale, Greg Lanfair Jr., and Nate Fox. 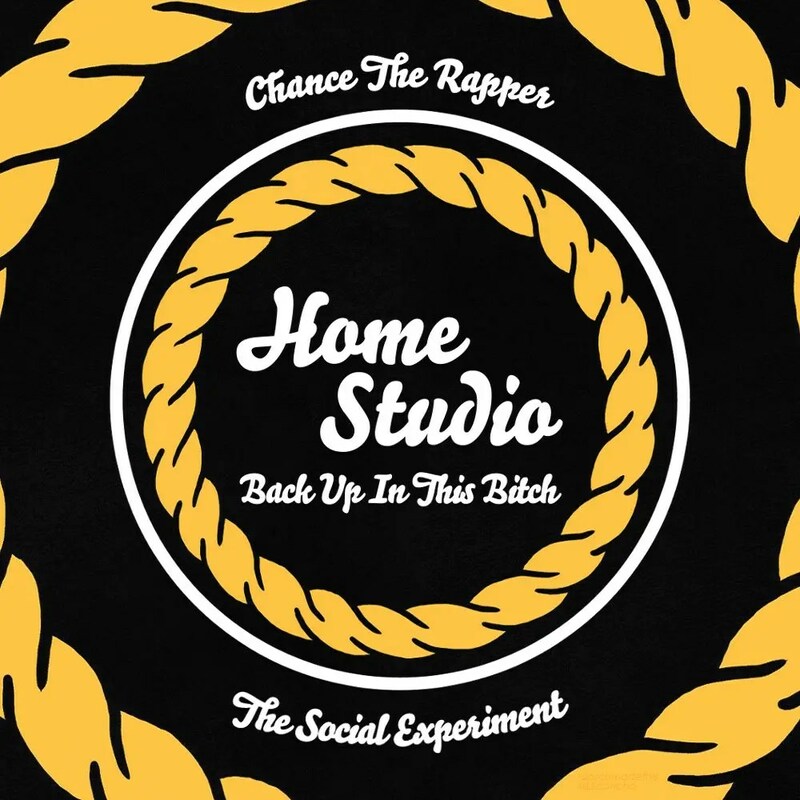 Chance the Rapper, a solo act before this, fits in perfectly with the band. While Surf is drastically different from Chance’s old works #10Day and Acid Rap, this most definitely isn’t a bad thing: it’s refreshing in the best way. 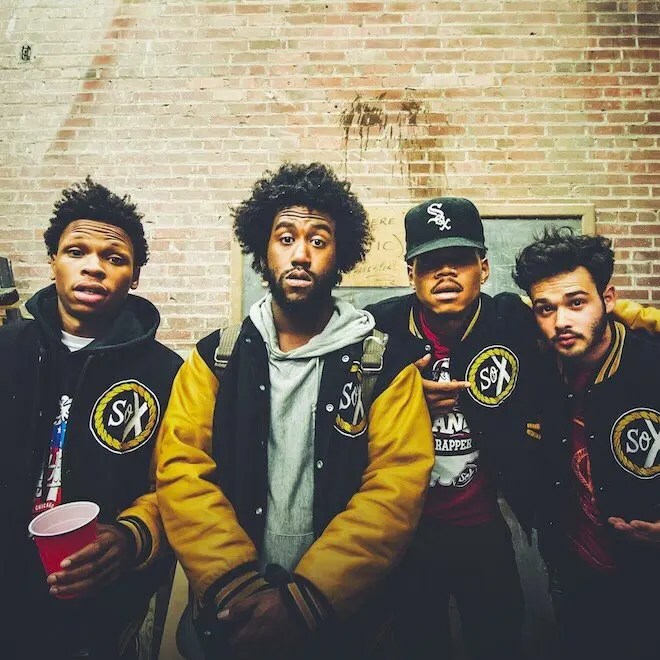 And it has a good reason to have an entirely different sound: this is not Chance the Rapper’s album, it is the debut album from the band the Social Experiment. Chance is never too overbearing, stepping back and getting lost for entire songs at a time while the rest of the band takes over. To be completely fair, if one was to name a “lead man” of the Social Experiment it would be Nico Segal, better known as Donnie Trumpet, who guides the album with the perfect amount of horn to keep Surf moving with an almost jazzy feel at times. An interesting thing to point out is the album lacks featured artists, further solidifying the fact that this is not the work of a single artist with many guest features, but a band’s work as a whole. Busta Rhymes even makes an appearance on the track “Slip Slide” but goes unnamed for it. In an entirely different sound, Surf is almost lackadaisical in parts. Instead of being faced-paced and rushed, Surf is savory slow, taking its time to unfold as an album. In an unusual twist from today’s current albums, there’s also an instrumental-only track, “Something Came to Me,” with Donnie Trumpet weaving a beautiful track together with the horn and further tying together the album. Surf manages to pull off something of a paradox: it’s old-fashioned in some parts and new in others. “Sunday Candy,” for example, is an absolute gem: it’s a joyfully uplifting anthem with a chorus fit for the church. As a whole, the Social Experiment pulled off a perfect debut LP; giving the listener just enough to be satisfied but leaving them waiting (impatiently) for the sophomore album. Listen to the album on Spotify or download it for free with iTunes. I am a student at Illinois State University, I love writing, reading, and anything music related.